Continuous investments in R&D is at the heart of every innovative company. While many innovations are built on existing ideas, a successful implementation depends on a thorough evaluation and measurement of their potential benefits and limitations. This was the challenge facing a world-renowned Fortune 500 company that operates in power, electrical equipment, and automation technology areas. With the evolution of promising automotive communication protocols, such as AUTOSAR, the company wanted to explore the potential opportunities they posed in specific industrial areas. 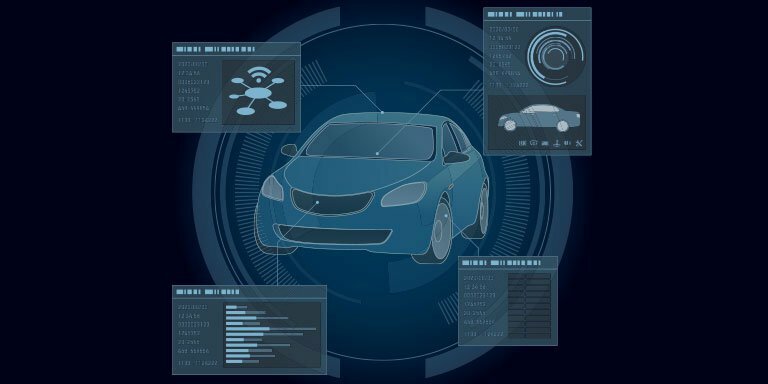 The company was looking to understand how automotive communications protocols could be applied to building, factory, and process automation areas and the feasibility of doing so through a comprehensive IP research study. Doing this required a thorough review of the scientific and patent information related to the technologies and the domains of interest and an understanding of the difficulties involved in implementing them. Download this case study to find out how Netscribes’ market and technology research helped in guiding their innovation strategy.